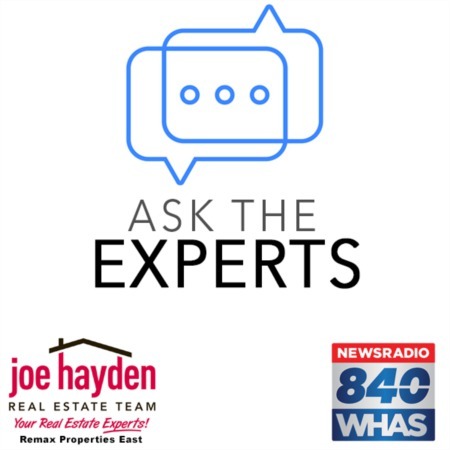 Preparing Your Home For Showing and Selling in Spring | Joe Hayden Real Estate Team - Your Real Estate Experts! Spring is a time when many people are starting to search for a new home. That's what makes it the perfect time of year to show your home for a spring sale. No matter whether it is a seller's or buyer's market, there is nearly always more inventory from which to choose in the spring. That's because spring represents a time when there is the highest number of buyers searching for a new home. In fact, April, May and June are the busiest times of the year for real estate. 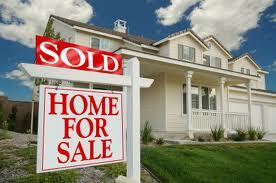 But before you sell your home, you will want to prepare your home for showings to increase interest. Washing windows both inside and out will give your home that extra shine needed to wow potential buyers. Also ensure that you polish all the mirrors in the home. All it takes is a bit of extra elbow grease, and your home will be sparkling in the spring sunlight. While the buyers might not realize what it is that makes the home so inviting, sparkling windows and mirrors could be the factor that makes them feel at home and willing to make a purchase. After winter has taken its course, it could leave behind a lot of dead plants. Ensure that all shrubs and other plant life are cleaned up to make your garden look fresh and alive. All dead leaves and debris should be cleaned from the lawn. Trim any overgrown vegetation that is blocking windows or entrance paths. Pruning tree limbs and cutting back bushes can also help to let the sun into your home. The fewer obstructions there are, the cleaner your home will look. A clean home will impress potential buyers and draw more interest. Flowers blossom in the spring, so spruce up your home by setting out a few spring flowers. The natural scents provided by the flowers will add a welcoming touch to your home. Furthermore, scents that are natural are much more appealing than those that are artificial, and they don't trigger nearly as many allergies. Peony vases are the ideal object in which to put the flowers. The vases keep your flowers upright and more noticeable, so you will be better able to impress your potential buyers. This little bit of ingenuity can make your home feel fresh and give it a spring color that everyone will enjoy. So many little extras can help turn an ordinary home into something people will be lining up to see. You essentially want to give them the type of dream home they have been looking for. Start things out right by ensuring everything is spotless, and then add a few extras such as snacks, which will give them an excuse to hang around your kitchen and get a feel for living in the home they may choose to buy.